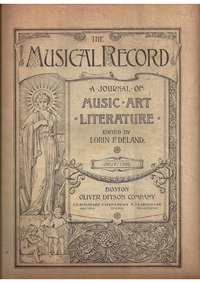 Illustrated Catalogue of the Boston Musical Instrument Manufactory. By: Boston Musical Instrument Manufactory. The English Hymn Book [Compiled by R. W. Dale].